Regional Staffperson Joanne Sheehan provides resources and organizing support in a number of areas related to WRL's pledge to resist war and to strive nonviolently to remove the causes of war including racism, sexism and all forms of exploitation. Rick Gaumer, also a co-founder of WRL/NE, provides administrative support and cooks for Pacifeast Catering. WRL/NE provides facilitators for trainings on nonviolent action, campaign building and grassroots organizing skills. Joanne Sheehan is available to facilitate trainings and workshops on Building Strategic Grassroots Nonviolent Campaigns; Building an Active Organization; How to have a Good Meeting: Agendas, good facilitation, group decision making including consensus; Preparation for Nonviolent Direct Action, and Movement Building for Allies. WRL/NE is in contact with nonviolence trainers in New England through the New England Nonviolence Trainers Network. 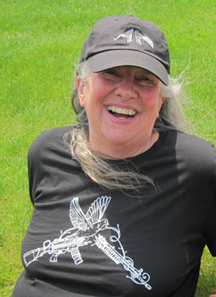 Joanne Sheehan speaks to community groups and college classes and facilitates workshops on various issues including stories and strategies of nonviolent social change, the militarization of youth from a gender perspective, and constructive program – saying yes as well as no. WRL/NE is actively involved in the Voluntown Peace Trust (formerly the Community for Nonviolent Action) as a member of the Cooperative for Nonviolent Action. VPT provides an accessible space for workshop and gatherings. WRL/NE created Pacifeast Catering to provide financial support for our work. This grew out of our experience as the caterers for People's Music Network for Songs of Freedom and Struggle (peoplesmusic.org) since 1977. We cook for weekend gatherings as well as weddings, parties, memorials and other large events. We provide good, healthy options, specializing in vegetarian and vegan although we will cook meat. We will travel to cater in Southern New England and Downstate New York if the event is large enough. 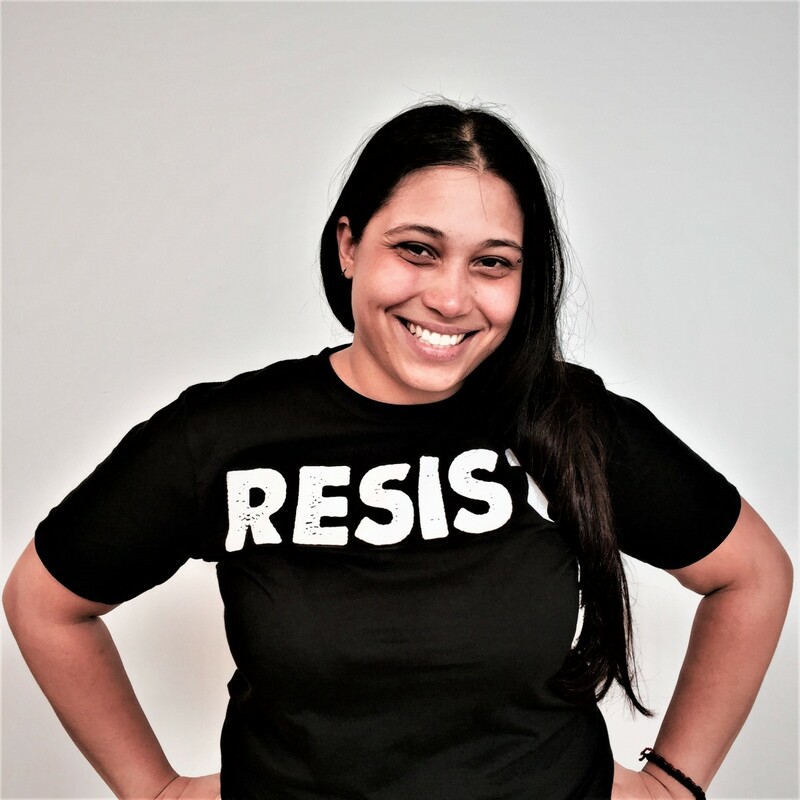 Believing that nonviolent social change needs to include constructive program, Joanne has been involved in developing community land trusts and organizing for economic conversion in her military dependent community of Southeastern Connecticut.